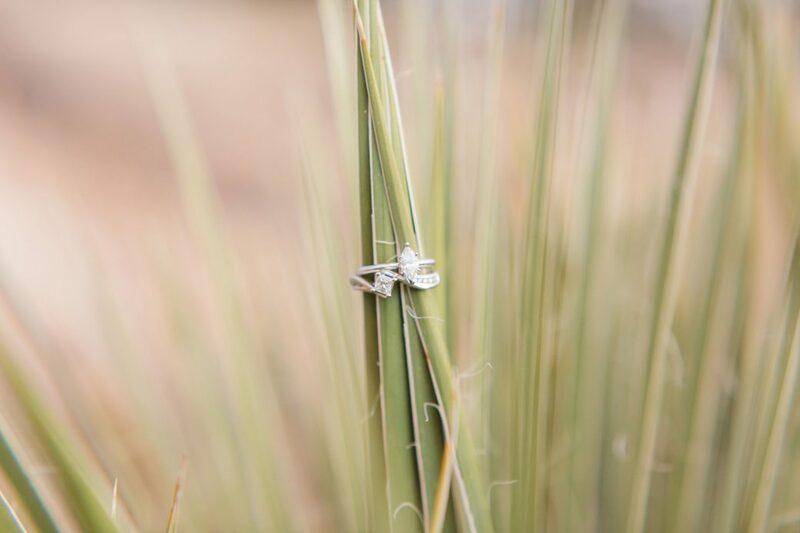 Charliy proposed first. 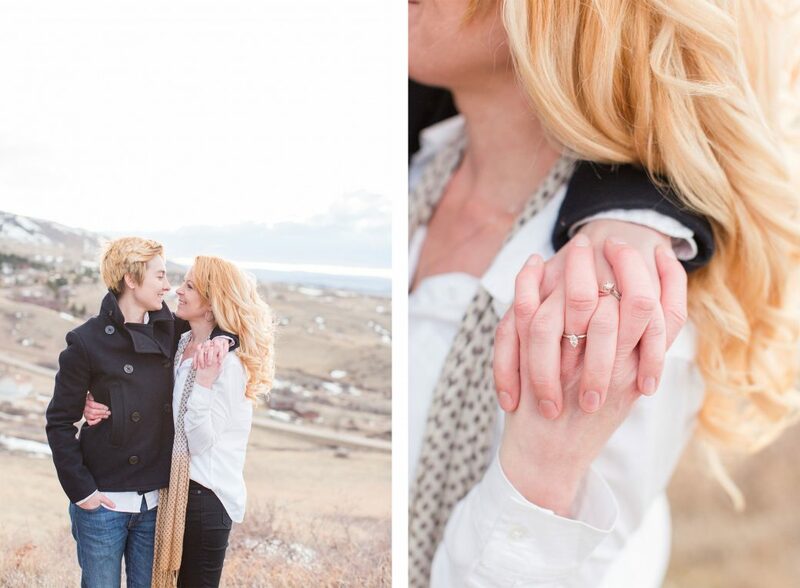 When Amber’s flight arrived she was waiting at the airport, ring in hand, so ready to start a beautiful life with her soul mate. 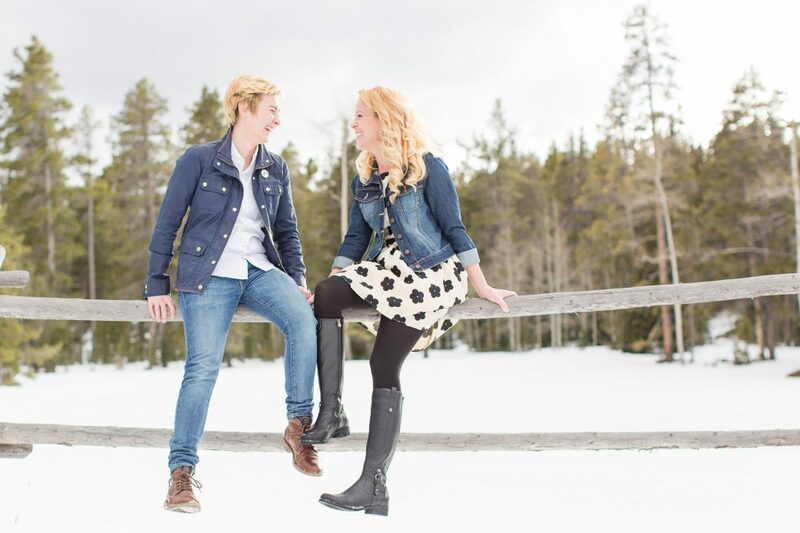 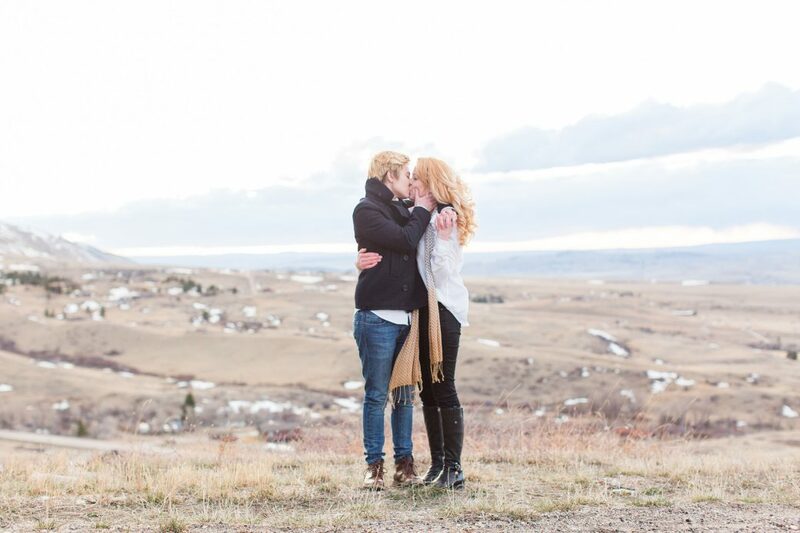 Then Amber proposed on Casper Mountain, overlooking the city they had started their engagement, just as ready to write their forever love story. 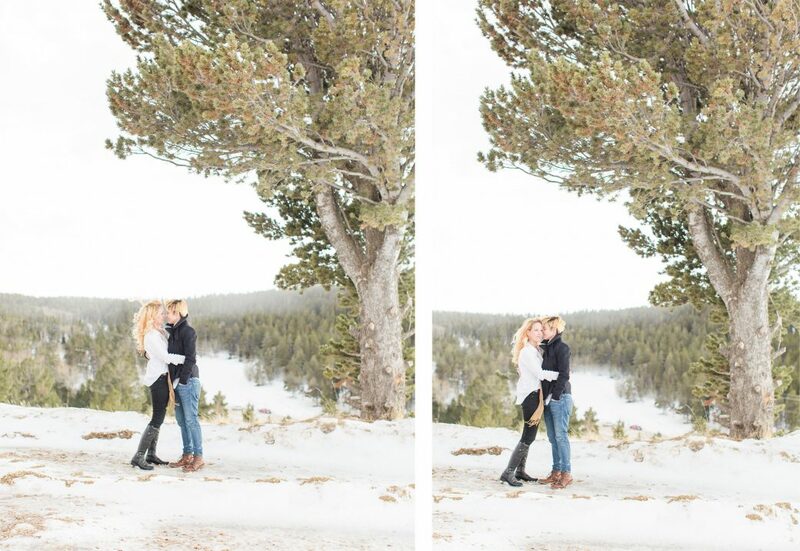 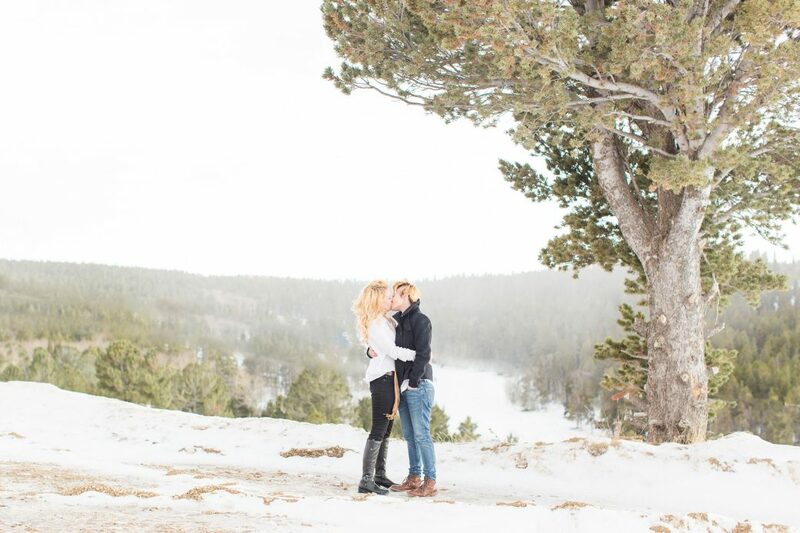 We took their engagement photos at Bear Trap Meadow, with the tall pines and the white mountain scenery it was perfect for a winter engagement session. 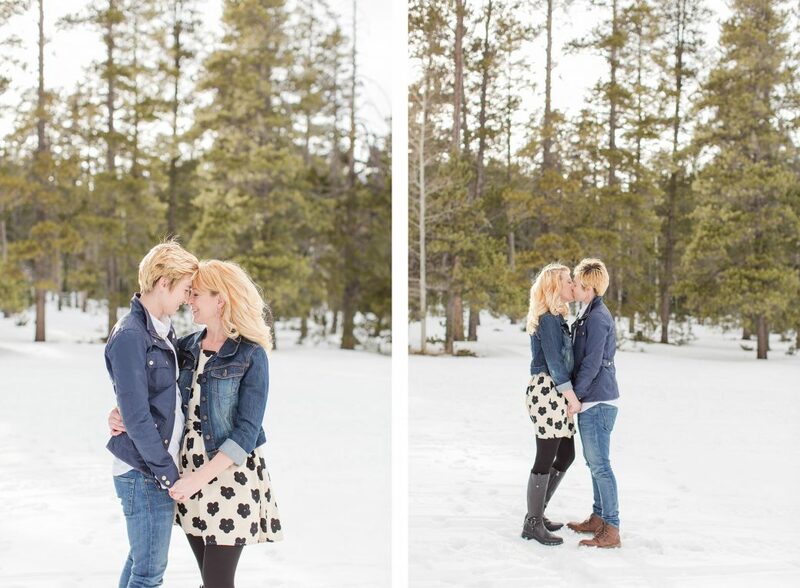 These ladies laughed with me the whole time we struggled across the snowy meadow. 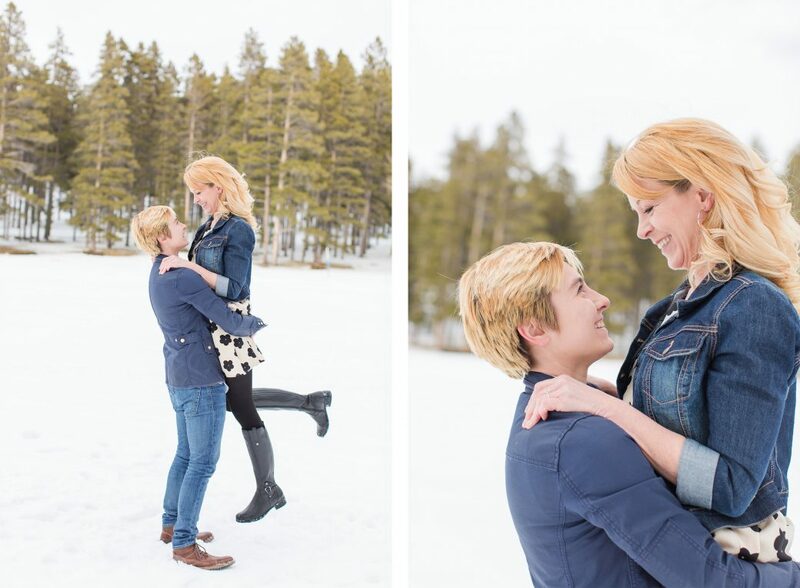 Because when two people are so crazy in love (Queue Beyonce!). 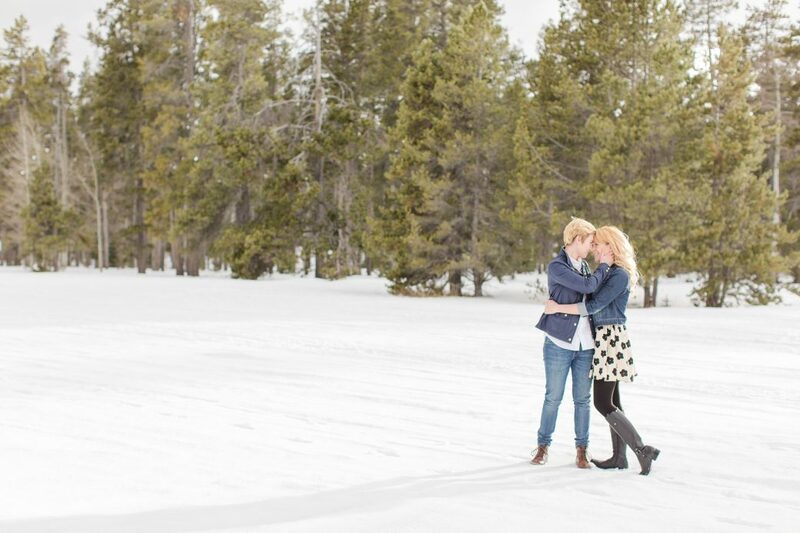 Everything goes so smooth, even in not so ideal conditions, like outrageously deep snow.